Avery Crest are now recruiting for Professional Chefs. 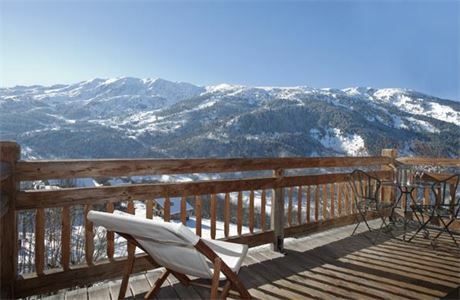 Avery Crest operate 2 luxury chalets in Meribel in very prestigious locations. We are now looking for our team for next winter season and are seeking highly trained and experienced members to join the team. 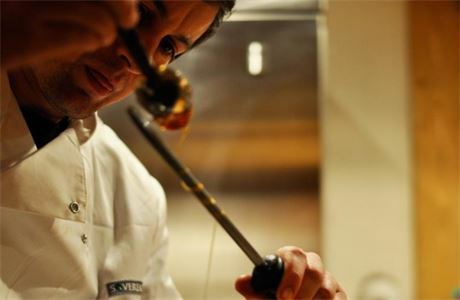 The chef is solely responsible for the food offering in the chalet and is expected to run each week from the bones of a set weekly menu (all designed by the chef) and then adapt the menu each week to the guest requests and requirements. The chef will make a pre arrival call to the lead guest to go through the menu and send a final menu for confirmation before the guests arrive in to resort. 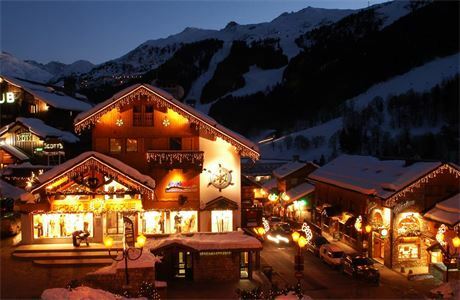 The chef will also be responsible for shopping, cleaning, accounts and assisting in the smooth and happy running of the chalet. 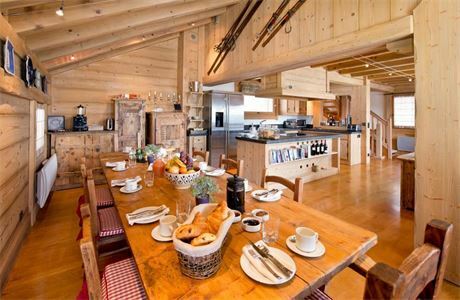 The hosts are responsible for the food service and overall cleanliness and presentation of the chalets as well as ensuring the guests have a wonderful holiday. The host will serve breakfast and dinner and ensure all bedrooms, bathrooms and communal areas are spotlessly clean and presented beautifully. Before dinner, as well as setting the table you still need to be able to host the guests. That means making them drinks, getting them things they need, conversing with them if required and generally ensuring they are receiving a 5* experience. The host will serve drinks to the table and must be confident in suggesting a wine to go with the dinner (Training in wine matching is given) this involves telling the guests about the wine. The host will also be required to book restaurants and organise massages for the guests when needed. To be successful in the position you must have excellent attention to detail and be passionate about the food you are serving to the guests. You must be able to work from a budget, which means putting a menu together that enable you to have as little wastage as possible, as well as creating varied meals with the WOW factor. You MUST be comfortable being front of house and actively conversing with the guests and assisting the hosts in giving the guests a 5* experience. An interest in wine and wine pairing is an advantage. 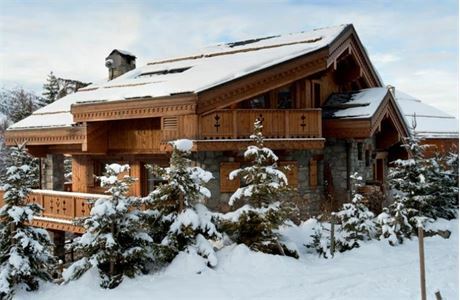 Avery Crest is a small, highly professional company running two beautiful luxury chalets in Méribel. We believe that the customer should be at the heart of everything we do and we strive to ensure that our service matches their requirements exactly. We worry about the detail so that our customers don't have to. We believe in unobtrusive care and real attention to detail - our professional staff provide a seamless service from first arrival, quietly and calmly ensuring that our customers' holiday is relaxed and stress-free. 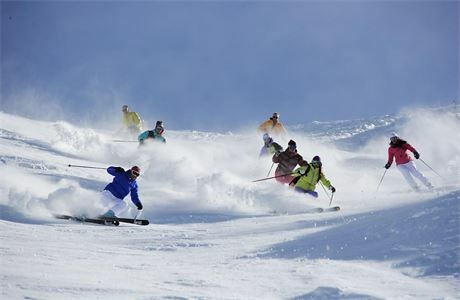 We are as good as we say we are - we don't go in for marketing hyperbole, we just concentrate on ensuring that every single week we deliver the best chalet holiday. We don't offer a standard package as we believe every set of guests is unique and so we tailor our service to fit their requirements. Our staff are key to exceeding our customers' experience. Our resort team is hand-picked to ensure that we get the best, hard-working, skilled, motivated people with a passion for what they do. Team work is essential and we look for people with a positive, can-do attitude. In return we take good care of our staff and our aim is to be known as the best company to work for.